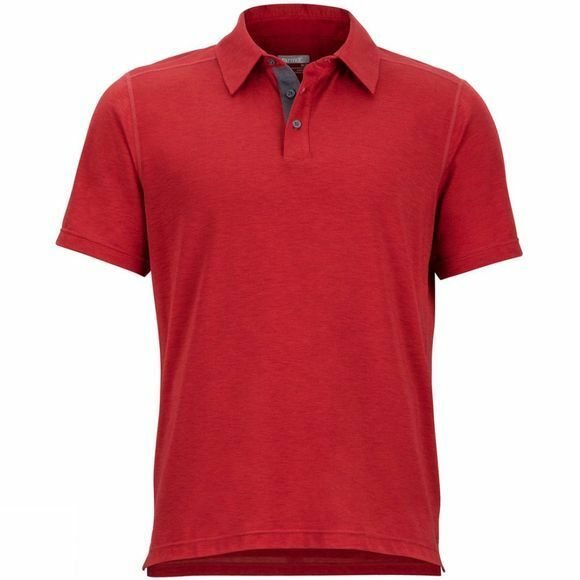 When you need to be on your best behavior, the Wallace Polo Short Sleeve errs on the side of conservative. 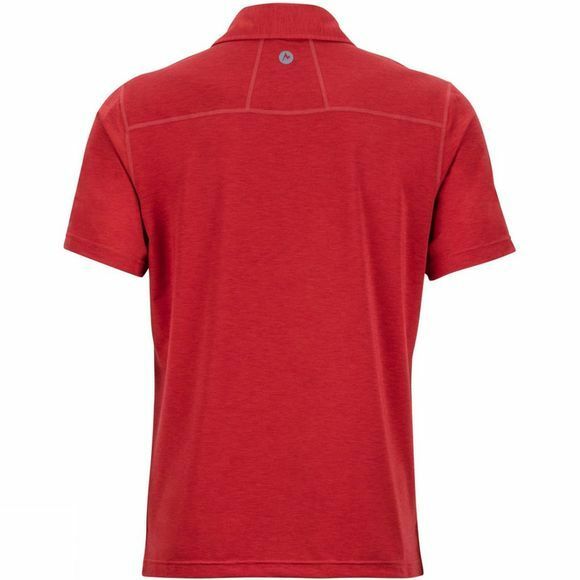 Despite the relaxed look with a three-button placket, the drirelease performance fabric allows this lightweight polo to quickly dry and breathe while maintaining a soft feel. Flat-locked seams sit comfortably, minimizing at least one irritation in uncomfortable dinner table situations.